XS Nightclub | Alesso Drops Visuals for New Song "Remedy"
Alesso Drops Visuals for New Song "Remedy"
Wynn Nightlife Resident Alesso has released the first song and music video since he made the huge annoucement that he would be joining Universal Music Group's 10:22pm imprint. The new track entitled "Remedy" has all of the makings of a dance-pop hit with upbeat lyrics and an infectious melody. The accompanying music video pairs perfectly with the track as it follows an extraterrestrial boy as he searches for "the remedy" to fix his displaced spaceship, and ultimately make it back to his home planet. 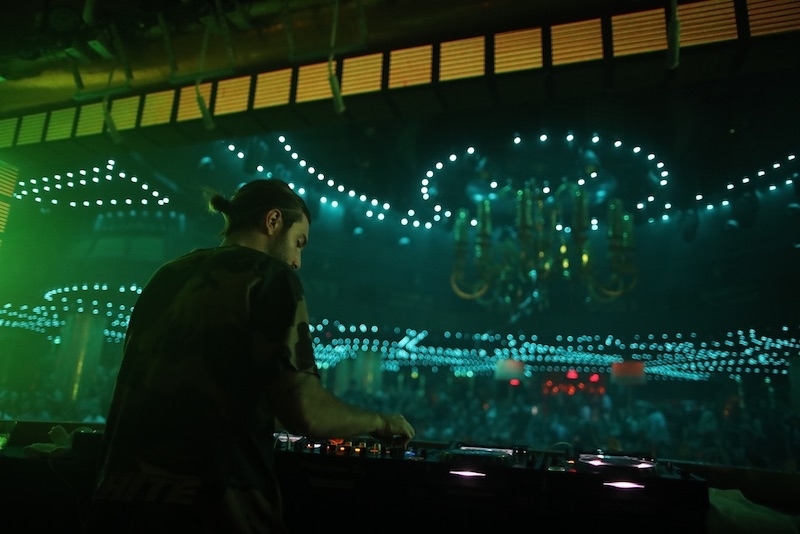 Remedy is a great jumpstart for Alesso's latest career move and gives us all of those amazing summertime vibes we need to round out another epic summer season here at Wynn Nightlife. Check out the music video on Youtube. Get tickets for Alesso at Wynn Las Vegas here.